There's still time to read these fantastic books before they hit the theaters! How many are on your must-read list? We've listed the films in order of release dates so you'll know just how much time you have to finish each book! 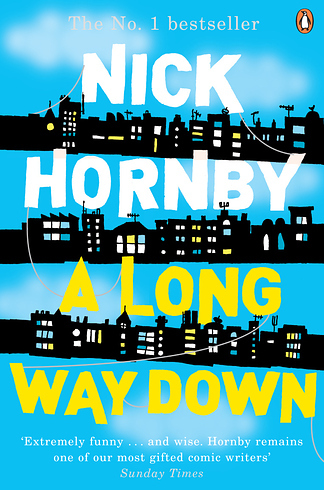 On New Year's Eve, four strangers with a common goal unintentionally find themselves together on the roof of Topper's House, a tall building in London. Each of the strangers — Martin, Maureen, Jess and JJ — went to the rooftop to commit suicide, and we read the individual stories of what led them to this sorry place. They all decide to come down from the roof, but will they choose to live? The first installment of the Divergent trilogy is set within a dystopian Chicago where society is divided by personality types: Abnegation (selfless), Amity (peaceful), Candor (honest), Dauntless (brave) and Erudite (knowledgeable). Each year, all 16-year-olds are tested to determine the faction for which they are best suited. 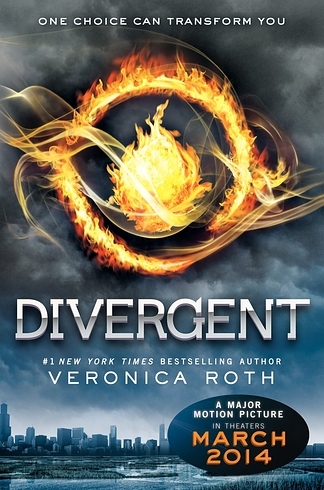 When Tris Prior's test results show that she doesn't fit into any one faction, she is declared Divergent. She is warned to never share this information if she hopes to survive. Check out the exciting trailer now, and look for the movie sequels, Insurgent and Allegiant, beginning next year. Sixteen-year-old Hazel, suffering from stage IV thyroid cancer, joins a support group and meets fellow cancer patient Augustus Waters. The doomed teens have more than terminal illness in common and soon fall in love. 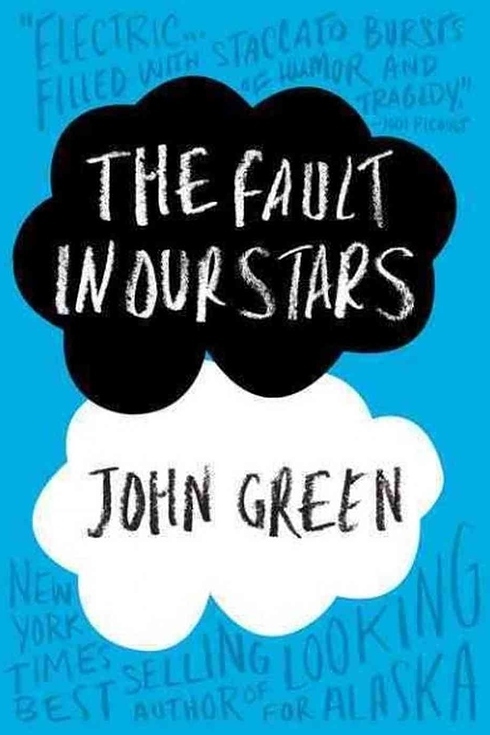 The Fault in Our Stars follows their journey as each struggles to save the other from the pain of losing a loved one. Take a look at the heartwarming trailer. 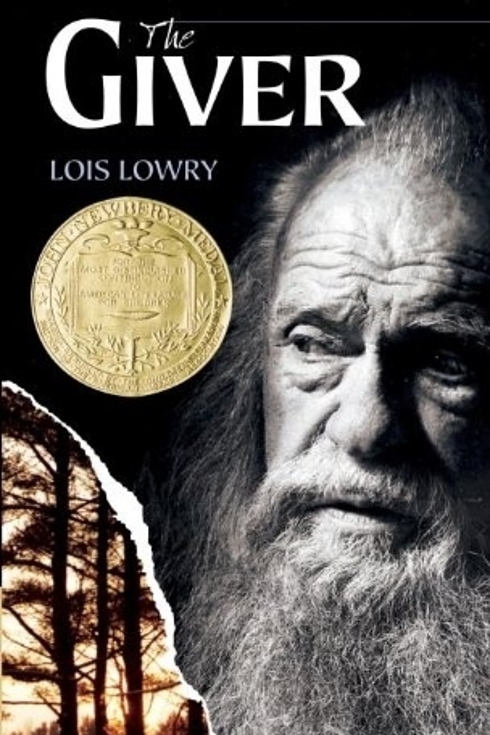 Oprah Winfrey and Steven Spielberg produce the movie version of this brilliant novel. 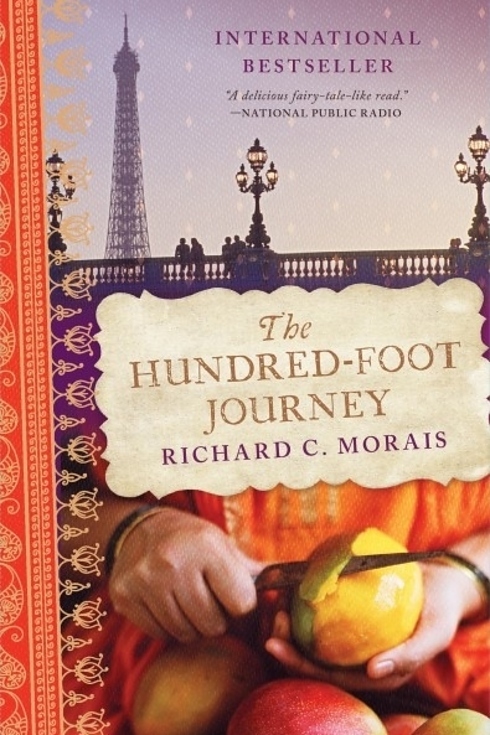 The Hundred-Foot Journey tells the tale of Hassan and his family, who leave India and experiment with food around the world. They settle in a town in the French Alps called Lumière, where they open a popular Indian restaurant. French culinary rival, Madame Mallory, is infuriated but eventually agrees to mentor Hassan. 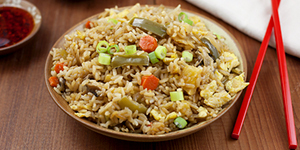 You'll eat up this cultural tale. The world is perfect — all humans are equal, society is calm and disease is nonexistent. At age 12, Jonas has been assigned the position of "Receiver of Memories." The information he receives is passed down from The Giver, the only person who knows the truth about the world's imperfect past. The film targets young adults and reveals that utopia has its downsides. Keep an eye out for sequels Gathering Blue, Messenger and Son. Release Date^ Sept. 1, 2014. The title cannot possibly convey just how "dark" this story is. When Libby Day was 7 years old, she witnessed the slaughter of her mother and two sisters and fingered her brother, Ben, for the murders. Twenty-five years later, Libby has reason to think that she was wrong about Ben and works to discover the disgusting truth about what really happened on that horrible night. 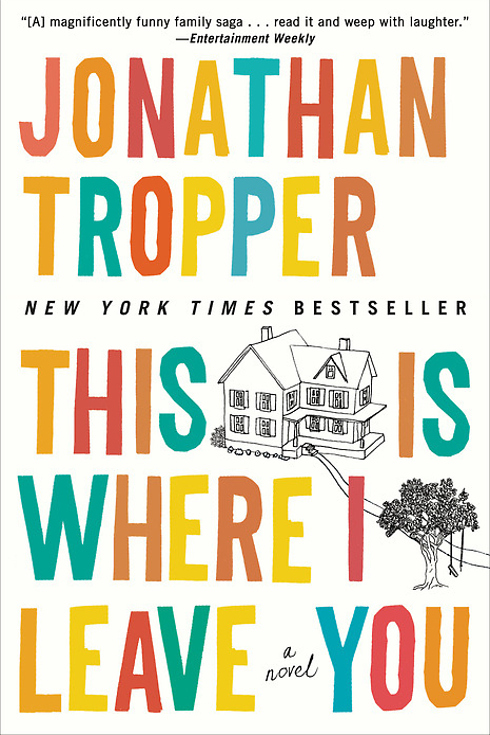 Just as Judd Foxman is dealing with the expose of his wife's affair with his boss, his father dies. He's forced to sit Shiva with his belligerent siblings, and hilarity reigns as the dysfunctional bunch addresses old grudges. Prepare to laugh. 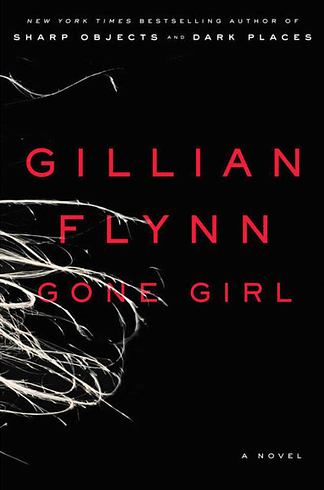 Are you one of the few people who has not yet read Gone Girl? 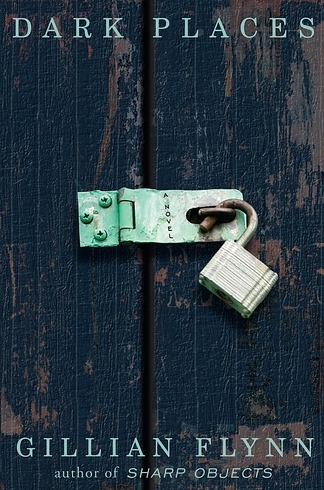 You'll love this truly surprising story about the mysterious disappearance of Amy Dunne. Husband Nick appears to be the perpetrator — has he killed his wife? The twists and turns are absolutely captivating, but readers are divided over how Flynn ended the story. Where will you stand? Cheryl Strayed lost her mother and her marriage all at once. 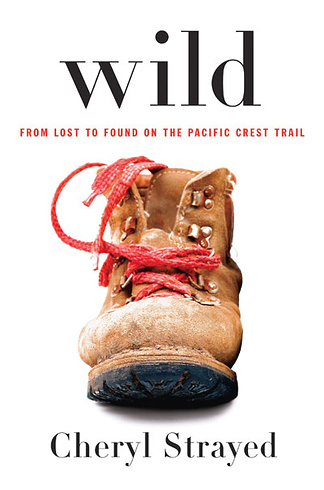 With nothing to lose, she embarks on an impulsive 1,100-mile hike — alone — along the Pacific Crest Trail, from the Mojave Desert through California and Oregon to Washington State. The author delivers her personal healing story with humor and heartfelt emotion. Meet Strayed on her website. 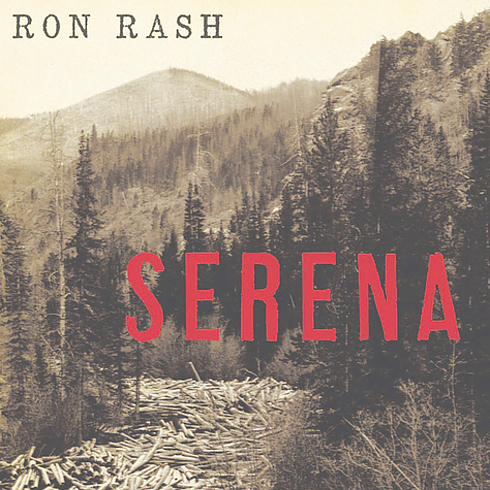 Newlyweds Serena and George Pemberton take on Bonnie & Clyde qualities as they ruthlessly build a timber empire in Depression-Era North Carolina. When Serena discovers that she cannot bear children, she sets out to eliminate the son that George fathered without her.